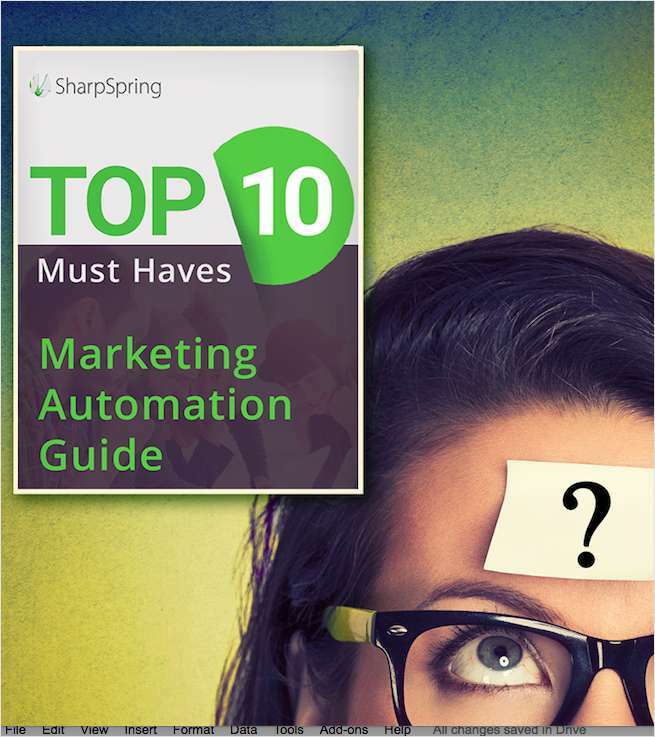 "Top 10 Agency 'Must Haves' for Marketing Automation"
Free Checklist: "Top 10 Agency 'Must Haves' for Marketing Automation"
Don't forget to ask vendors these important questions. By submitting this content request, I have legitimate interest in the content and agree that SharpSpring, their partners, and the creators of any other content I have selected may contact me regarding news, products, and services that may be of interest to me. Sign up for a live demo of SharpSpring?